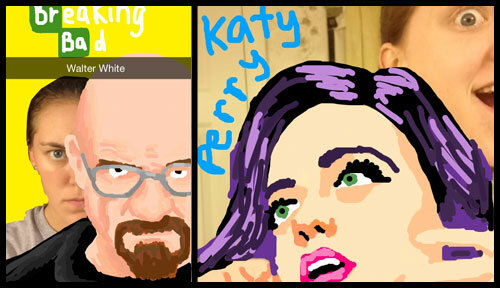 From Breaking Bad to Disney favorites, Kdogthuglife has the Snapchat Stories to keep your feed interesting. You can see more of her Snapsterpieces on her Instagram. 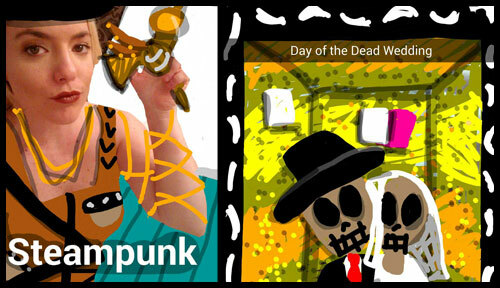 I started doing my drawings on Snapchat to entertain one of my best friends. She seemed to enjoy them and started sharing them with a lot of our other friends. From there it just took off. I keep drawing them because it gives me a break from a stressful life.